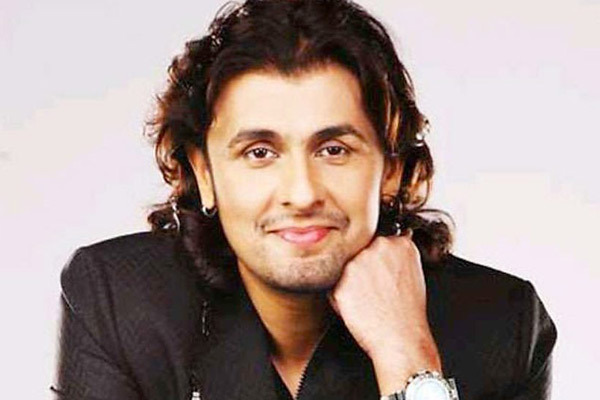 MUMBAI: Popular singer Sonu Nigam has also been a composer, performer, host as well as an actor. He says while most people make films to launch themselves, the Jaani Dushman: Ek Anokhi Kahani actor never made any movie for himself. In the new video of the song Ishq Ki Gali from the film SP Chauhan, Sonu is seen flaunting his dance and acting skills. Asked if he would you like to do a full-fledged film once again as an actor, Sonu said, "I never made any film for myself. People offered (them to) me. Everybody else makes films for themselves to launch themselves. Earlier this week, Sonu updated his fans on social media about him getting hospitalized due to seafood allergy. But that hasn't stopped him from working.